Any relocation, no matter where you are going from and to, will require lots of planning and research, everything you own to be packed, heavy lifting and much more. These all have to be done so you cannot skip over any or rush through them as it could cause things from delays, lost or broken good, injuries, not being able to move into your new address, nowhere to put your belongings and so on. This can all occur if you were just transferring from one building to another one across the street so when leaving the country and going abroad, the challenges can increase by a much greater magnitude. Starting a new life in another country can be demanding, as you will have to undergo all the usual processes while taking into account things such as visiting your new address, learning more about the area, the language, its people, customs and more. There will be lots of paperwork to fill in and you will have to be prepared of anything. Despite these struggles, you can look forward to a renewed life that has fresh opportunities and things to do. You may forget about all this as you concentrate on the move and so things can become disheartening. Luckily, help is at hand. 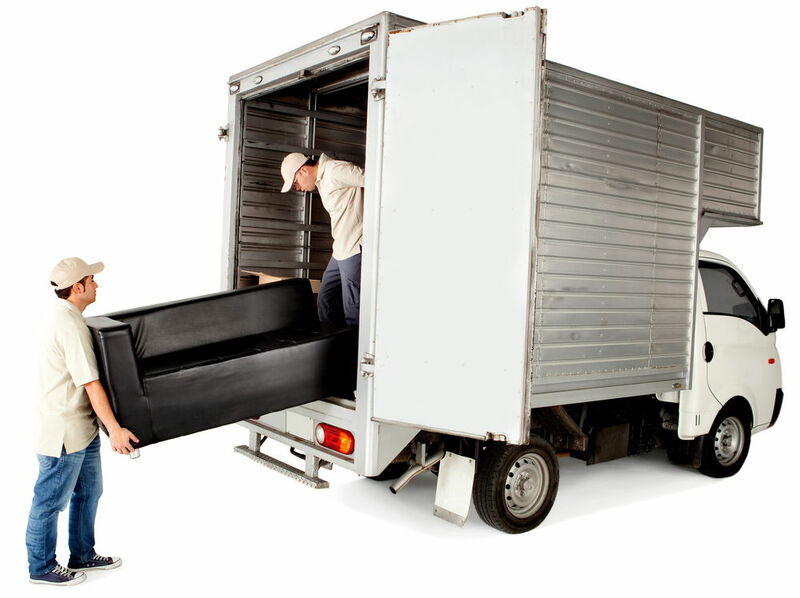 If you want your move handled swiftly with the exact solution you need, then contact Removals Switzerland today on 020 8746 4488 and we can send you a man in a van Switzerland. We aim to provide every service you need for your removal to Switzerland and we begin with providing all the information you need. International transitions are complicated and so we will assist you so they become much simpler. We will tell you everything you need to know, what you have to do, what you need and so on. We will ask to see if you have taken all the necessary precautions from having a job in place, being aware of schools, knowing your new area, and ensuring you have visited your home to make sure it has everything you need and lacks any problems. We offer this advice service for free, so contact us and ask away. For such a momentous task that is moving to Switzerland, a man with a van may not seem like the ideal solution. However, we believe that is it the quintessential answer to all moving problems. We will send to you a skilled individual who can take care of every ask necessary. The people who work for us are all hardworking, trustworthy, capable and professional and so you should have no doubt that they are up to the challenge. They can handle the aspects of the move you need taken care of, allowing for a customised experience. We keep this flexibility prominent when we offer a free, no commitment quote that will reflect only what we do for you. When our man arrives he will have everything he needs to get the job done. He will be especially effective when just handling a few goods and pieces of furniture, as he will be able to do it all himself. He will sort and wrap everything before emplacing them into boxes, giving them maximum security. He will carry everything safely from the building and onto his can, where he will drive them to your desired destination. Things can then be shipped abroad and we will have them taken directly to your new address. 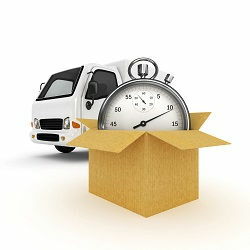 For a Man and Van service that will see to all your UK to Switzerland moving chores, contact Removals Switzerland today. Description: We offer a hassle-free moving to Switzerland, Swiss moving services, house and office removals to Switzerland, moving boxes and packing.